HOUSTON -- Shell’s launch of the Pay & Save app has carried its score on Stuzo’s digital ranking of convenience stores into the top 10. The brand has an overall score of 2.56, up from 2.14 previously. Shell’s Pay & Save app allows customers to pay with Chase Pay or any debit card, credit card or checking account. Stuzo also factored in Shell’s fuel delivery program TapUp, currently in pilot with Shell employees and other businesses in Houston. The service is similar to other mobile-based fuel delivery programs, including Filld, Yoshi, Booster and WeFuel. Shell is also one of the few chains on the ranking that scores in the Connected Car category. Philadelphia-based Stuzo is a provider of personalized and predictive commerce solutions for the convenience and fuel-retail industry. Click here to see Stuzo’s complete online ranking. The ranking covers 100 c-store chains, measuring each chain’s digital presence, including mobile commerce, mobile employee activation, connected car, website and social media. Each company is ranked on a points-based system with a score of zero to 5 for each metric. Each metric is calculated using four more specific metrics. While this article examines the details behind the Shell ranking, it is meant more as a profile than an attempt to compare it to competitors. In addition to Chase Pay, Shell customers can now link their preferred credit card, debit card or checking account through Shell Pay & Save. The rollout of Pay & Save has not been perfect. Stuzo has found consumer reports on the Apple App Store and Google Play Store pointing to technical issues when linking a payment card to the app or having trouble connecting the pump to the mobile device, but the new app is still an important digital accomplishment for the brand. 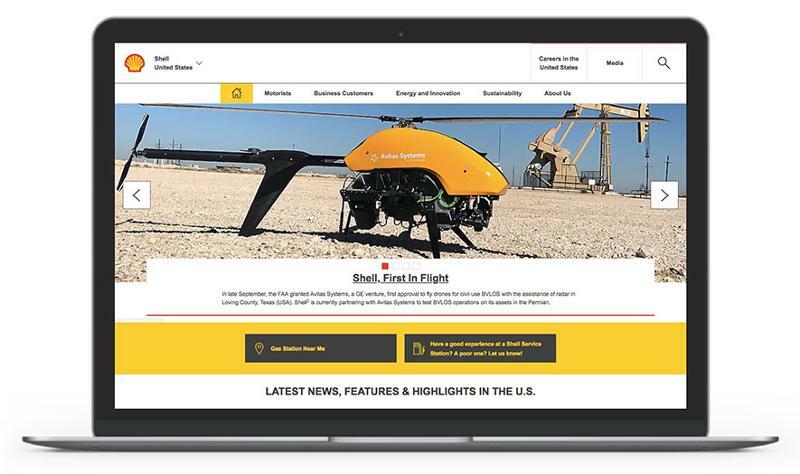 Sydlik said the Shell website is designed well, is relatively easy to navigate and has a plethora of information. The website also allows Fuel Rewards members to log in, manage their account and keep track of earned rewards. However, Sydlik thought the login option is difficult to find and could be placed in a more prominent place on the website. She also found it difficult to find information about the Fuel Rewards loyalty program, the new Save & Pay mobile app and Save & Pay connected-car app on the website. 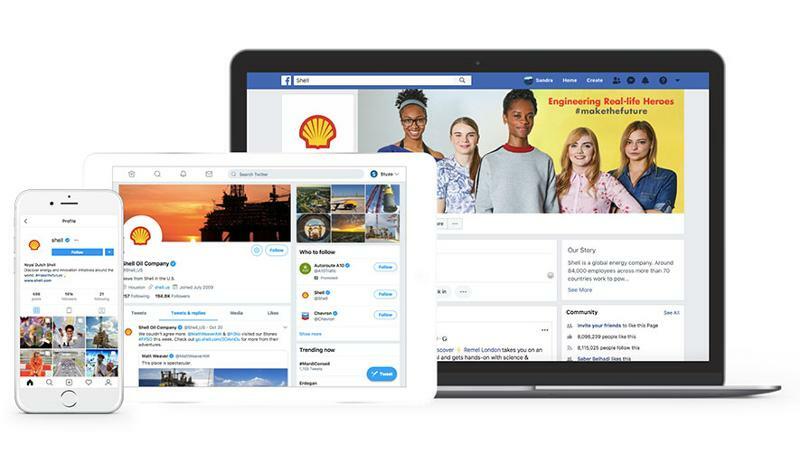 Shell posts frequently on Facebook, Twitter and Instagram. Most content shared includes posts about community engagement, developments in sustainable energy and motorsport updates. 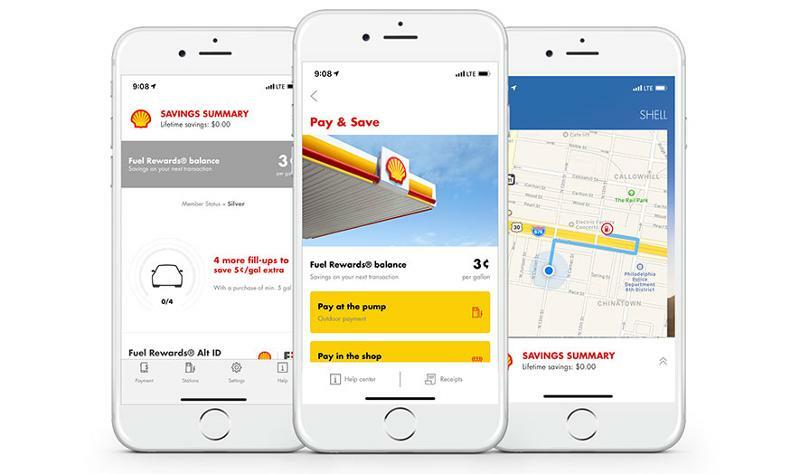 Sydlik said the company could share more interactive content that is relevant for the everyday consumer, such as promoting the mobile app or the Fuel Rewards program. Shell Pay & Save is now available within the Marketplace app on select 2017 and newer Chevrolet, Buick, GMC and Cadillac vehicles. 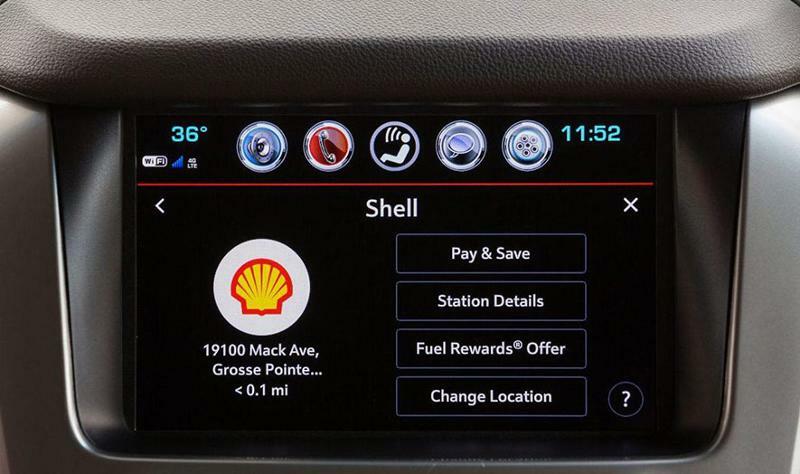 Consumers can find the nearest Shell station and pay for fuel at participating Shell stations through the vehicle’s infotainment system. Consumers can simply click on the Shell icon within the Marketplace app, select Pay & Save and authorize the payment to receive a three-digit code. Consumers then enter the code at the dispenser to activate the pump. 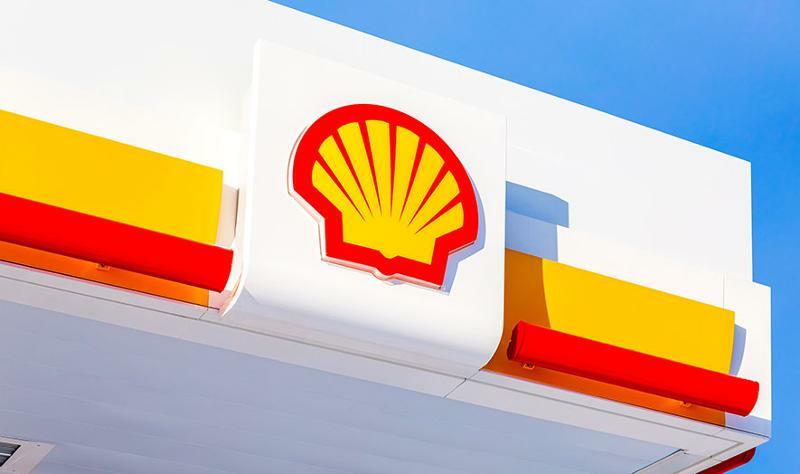 Shell is the Houston-based subsidiary of Royal Dutch Shell. There are more than 14,000 Shell-branded gas stations in the United States.